Here's a playlist with (hopefully) most of the NYC artists playing SXSW this year - in random order. 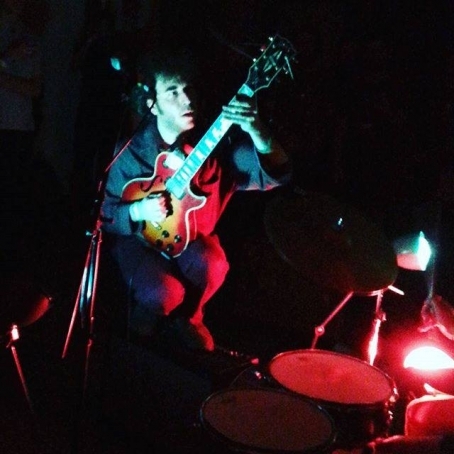 NYC-by-way-of-Israel guitarist Yonatan Gat performs and records as a power trio. 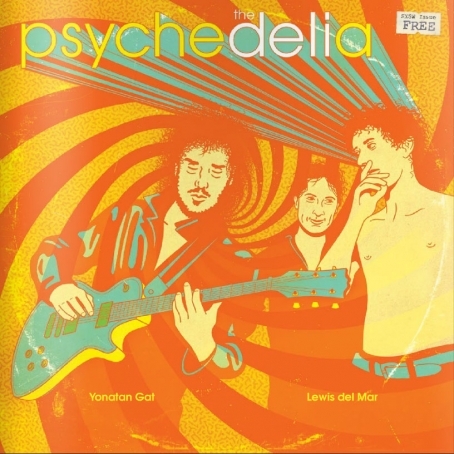 The band's unworldly instrumentals are unleashed live with a rare combination of energy and precision, so much so that the group's performances have garnered a semi-legendary reputation, in particular in the DIY circuit, always welcome to artists that push the creative envelop without giving up punch. This year the band is literally taking over SXSW (list of shows here), but those who are not headed to Austin can catch them live at Webster Hall on March 11. 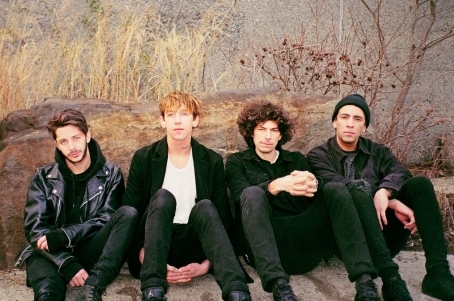 We asked the Gat are a few thoughts on being a nu-New Yorker and being psychedelic - or something. Read the Q&A with Yanatan Gat here. 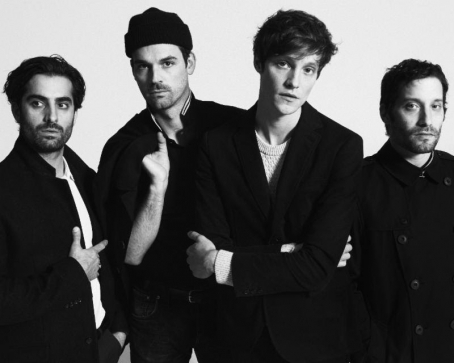 Indie Pop quartet Drowners, who took NYC by storm a few years ago with their 2012 debut EP and the following self-titled album, just unveiled new single 'Cruel Ways' (streaming), and took the opportunity to announce the release of their sophomore LP "On Desire," out on French Kiss in June. The band will be playing several shows at SXSW this year, culminating in an official showcase at Cheer Up Charlies (900 Red River Street), slated for Saturday, March 19th.